Sunlea Label Printing After more than 40 years operation in the label printing business and have served thousands of customers. We pride ourselves on continuously providing the excellent quality products and services to our customers. 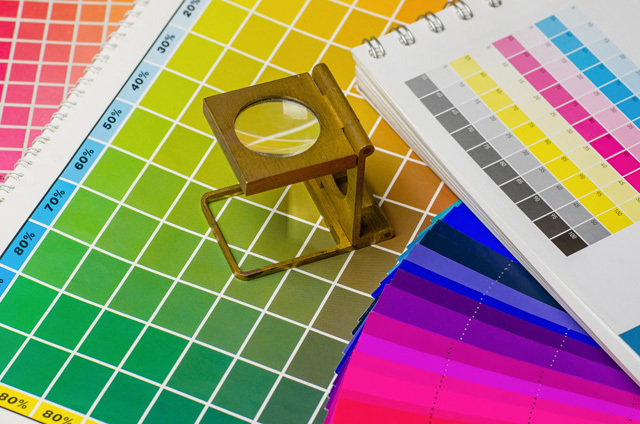 Uniquely featured labels can not only convey product messages to customers but also identify company's brand value. Having more than 30 years labeling experience, we are committed to creating the excellent visual value of the labels for our customers. We keep introducing the advanced equipments and latest technologies to ensure our customers' marketing needs are fully satisfied. 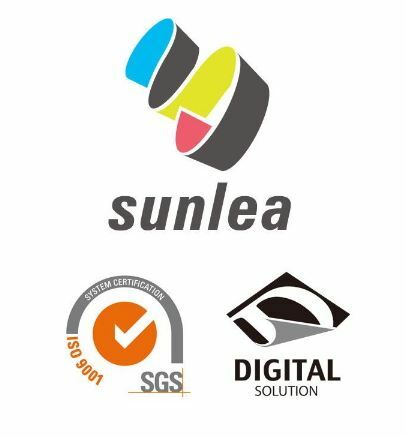 With complete work flow management, ISO 9001 and UI certification, our customers are fully supported by Sunlea's professional and integrated team work efforts. All the printing processes are integrated into one production line to achieve the best quality products at the most cost saving budget. We provide one stop printing packages to satisfy all your label needs, from prepress design, artwork finalization, output, adjusting. proofing etc., to post, press die-cutting, slitting, foil-stamping etc. Non-Plate printing of shrink film production benefit for on-demand service, customized product needs and bring lower-cost advantage to customer, as well as providing an accurate color printing while using several overlayad images and high contrast and resolution printing quality, furthermore, anticounterfeit protection by serial number.